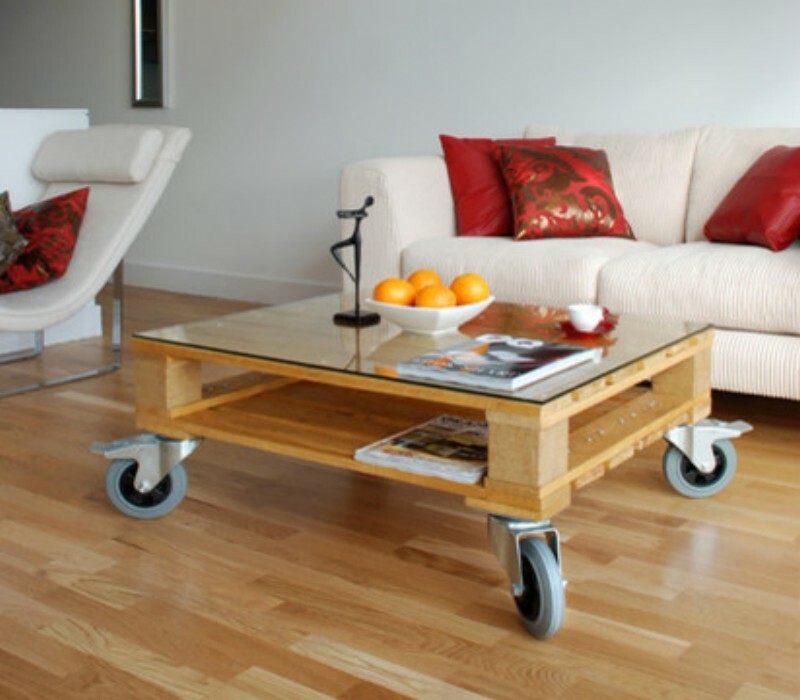 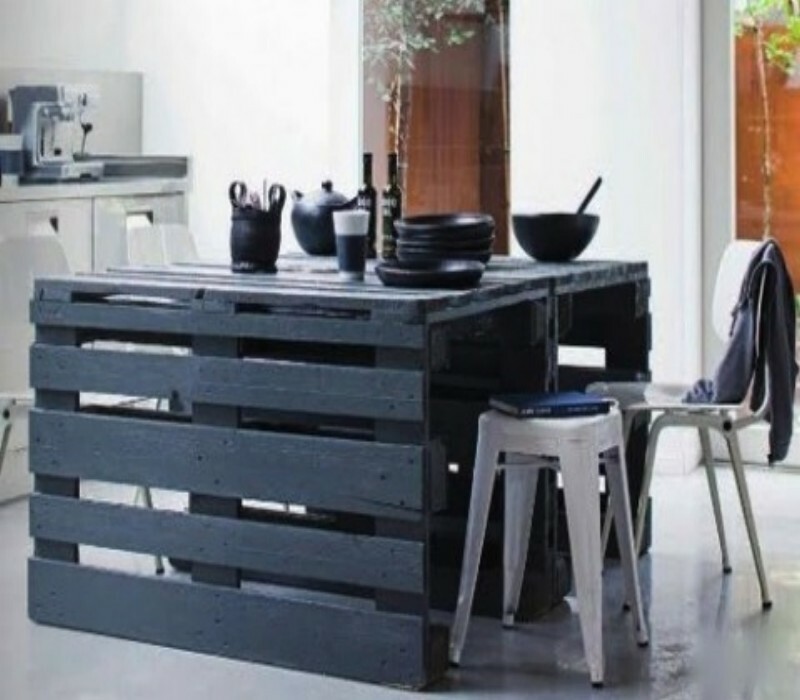 Wood pallets tables are being famous due to pallets looks and its recycling options, as many type of pallets tables can be made with easy steps. 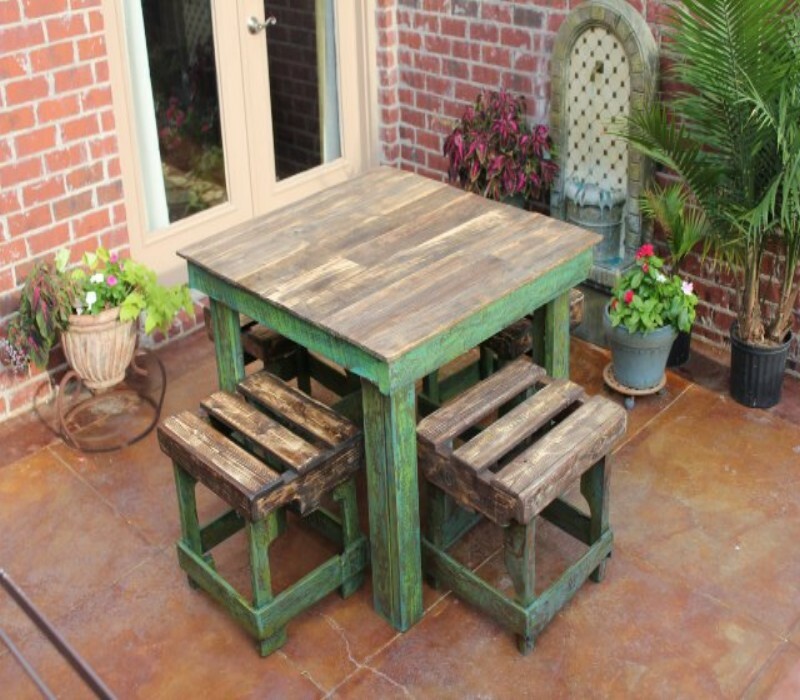 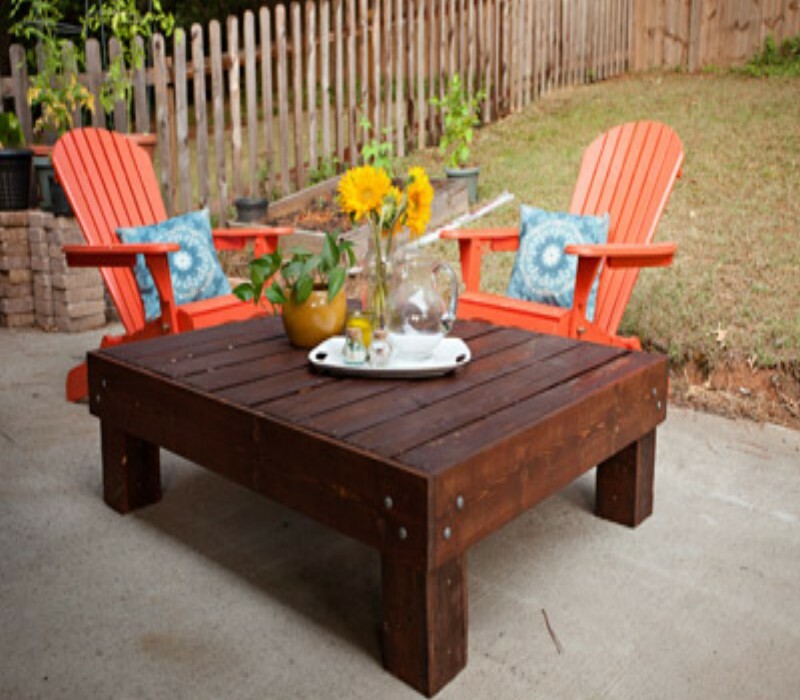 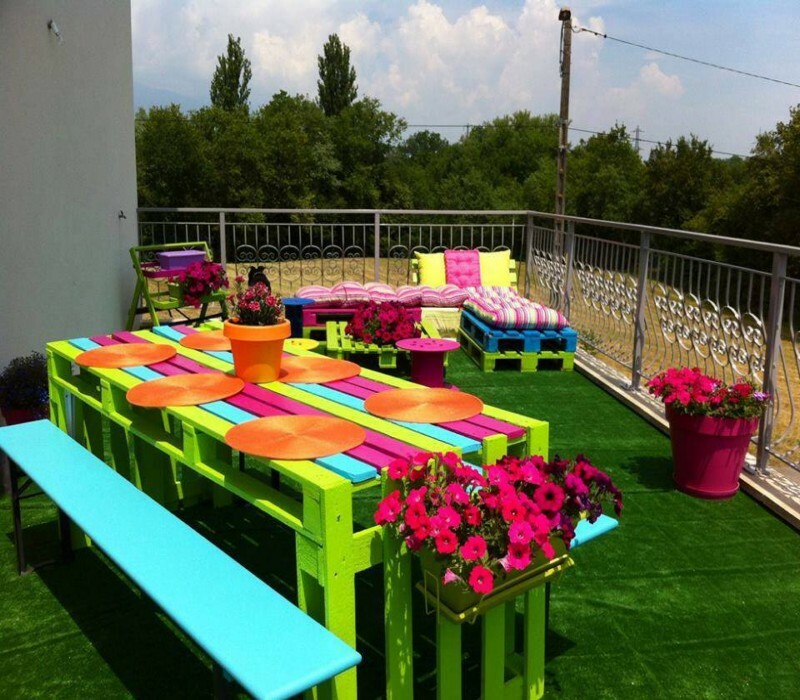 If you looking for pallets table plans to make a table by yourself, here are some cute looking pallets table ideas and plans from indoor to outdoor tables, including the pallets coffee tables or just a table for you backyard. 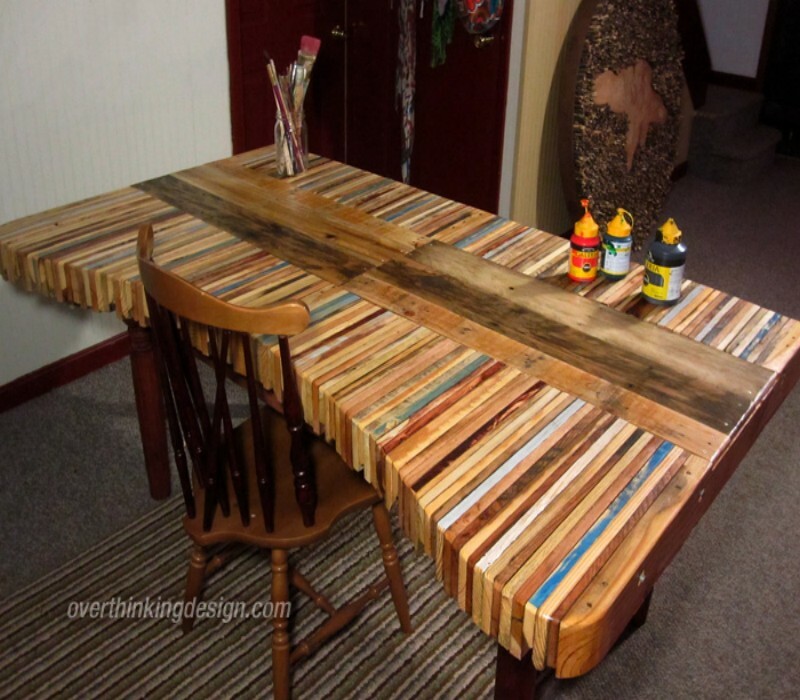 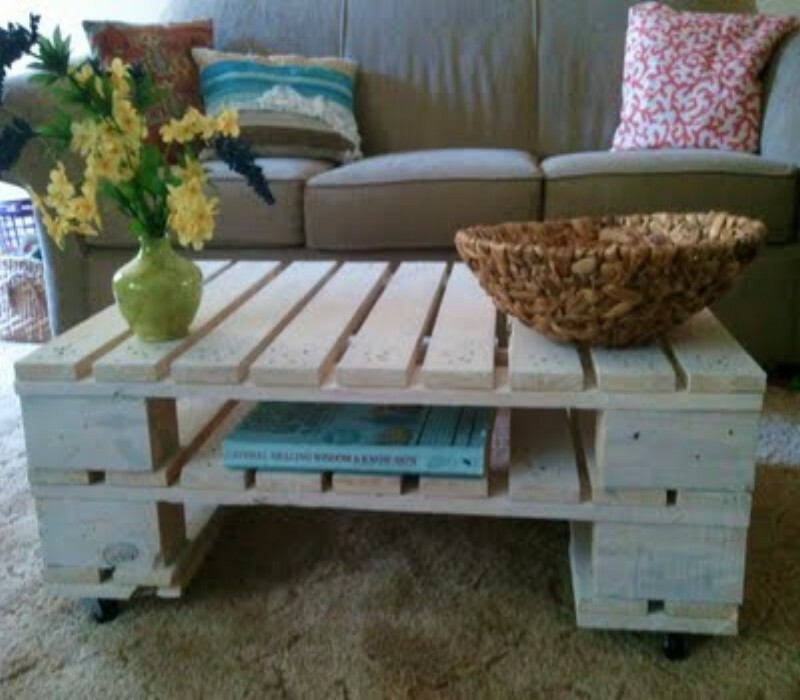 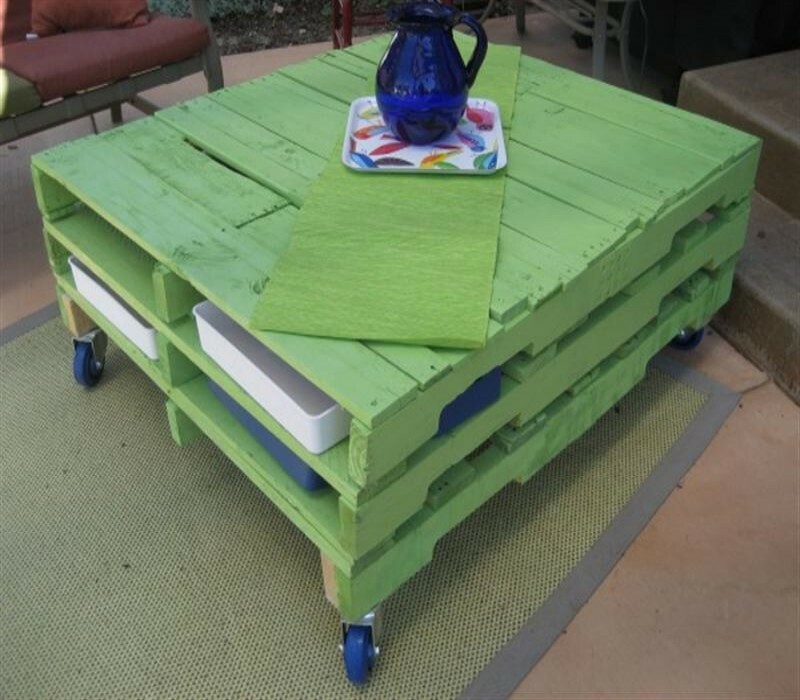 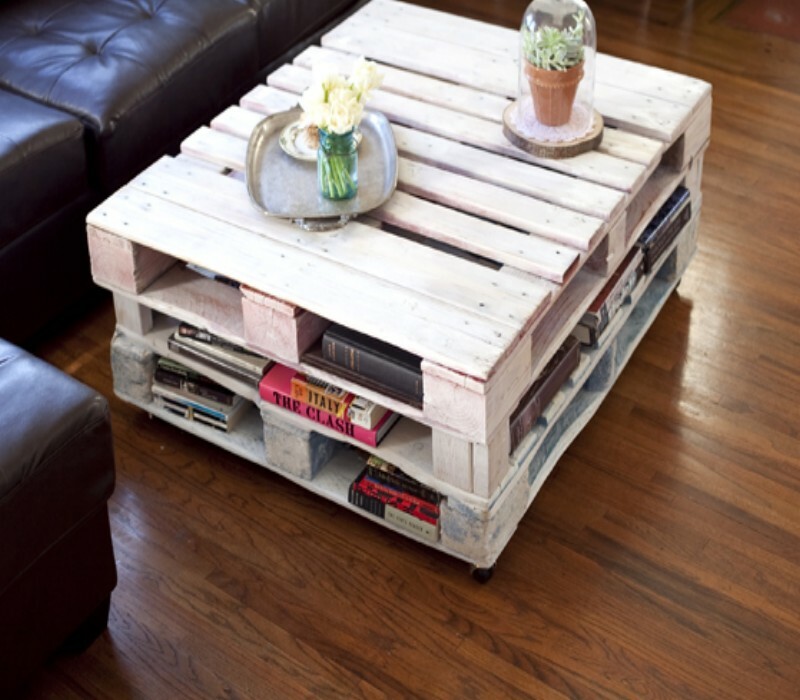 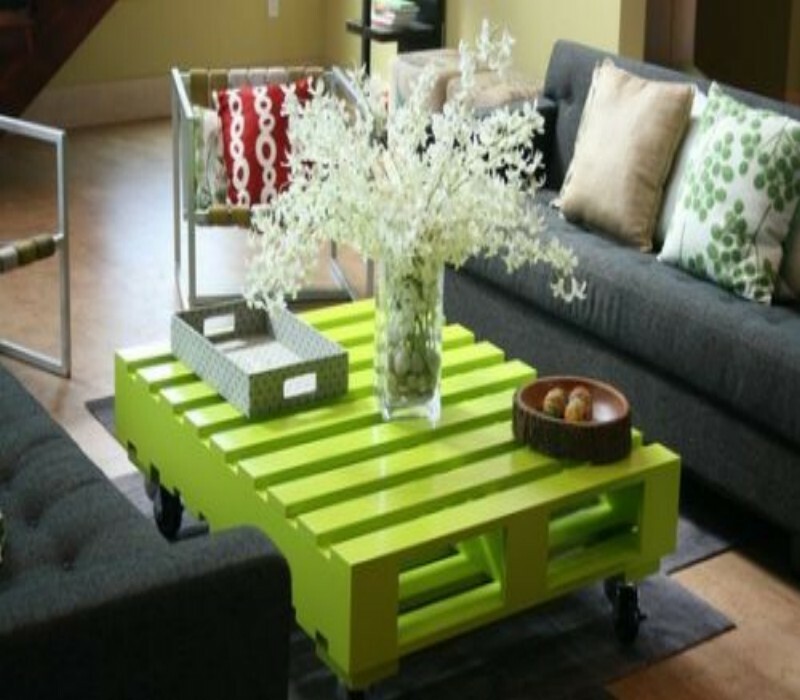 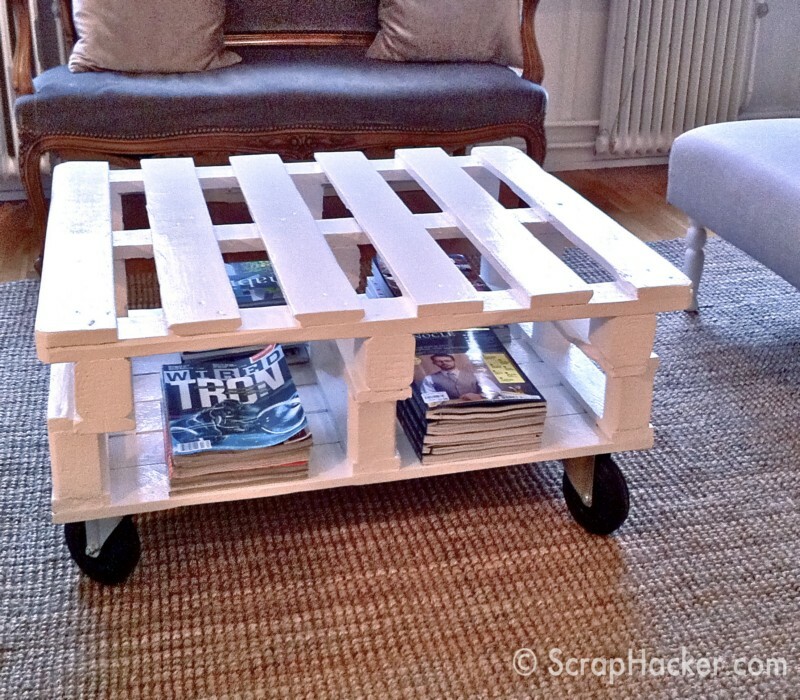 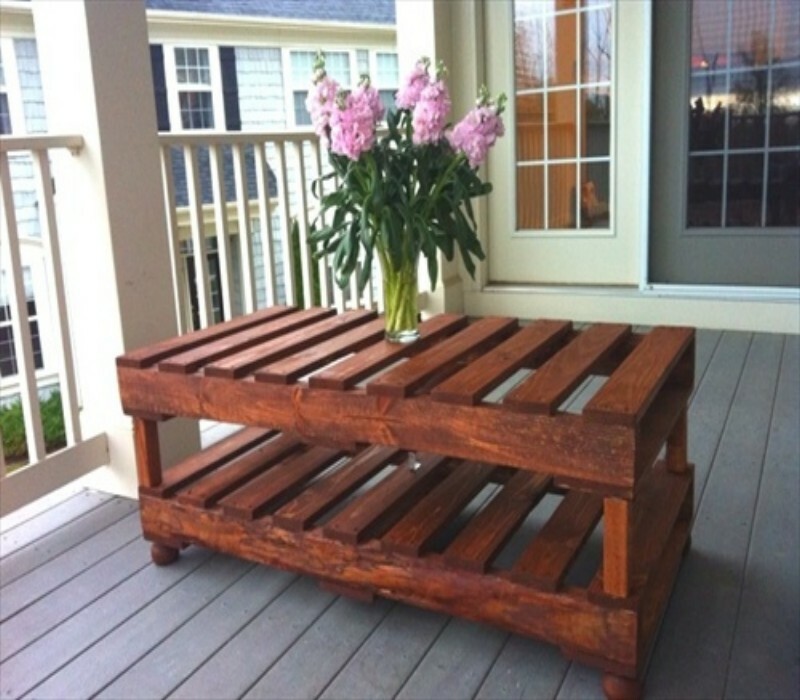 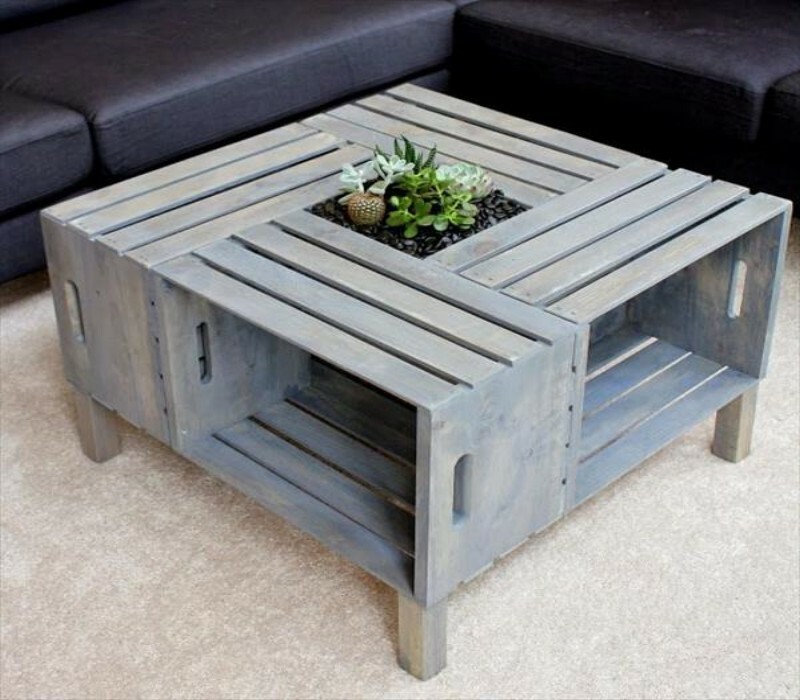 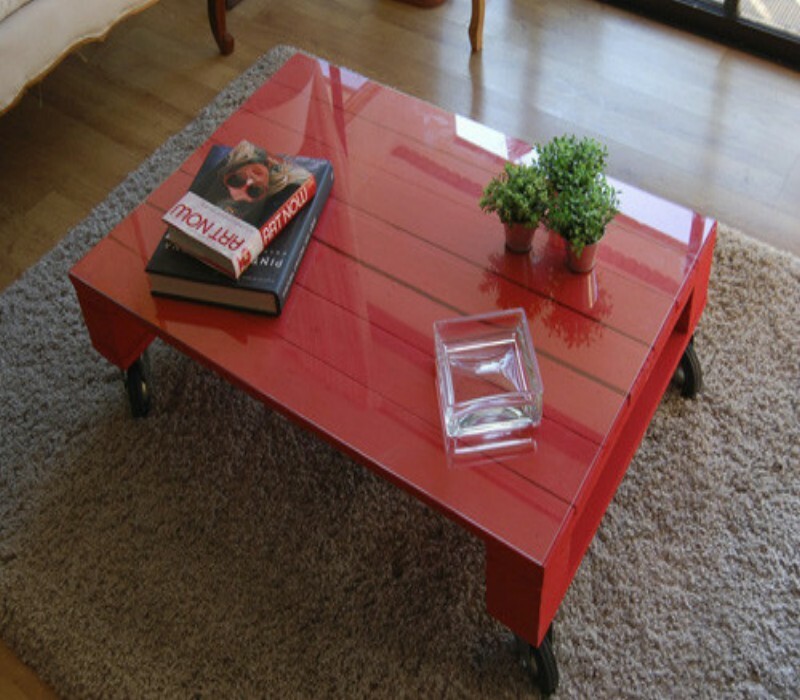 Just have a look below the ideas and plans for wood pallet tables.